Black Friday; it’s a bit American isn’t it? She says as she sets her alarm for the crack of dawn in the hope of bagging a games console for Christmas. 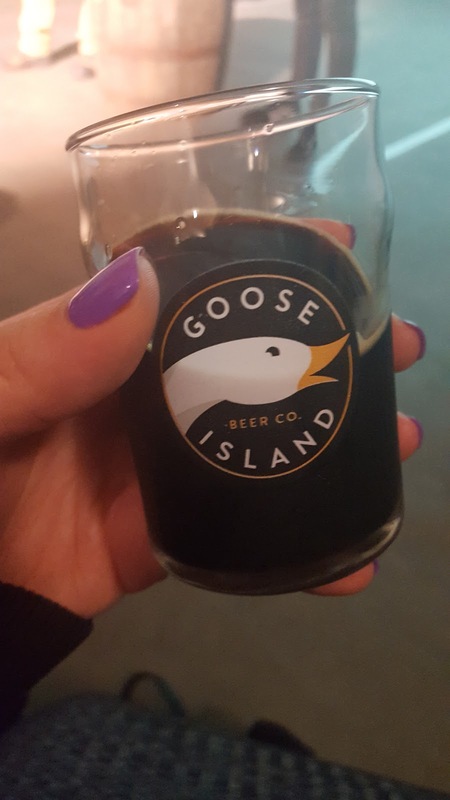 Well, even if its origins are in the US, it’s definitely caught on in the UK, a little bit like Goose Island (my god did you see that segue). 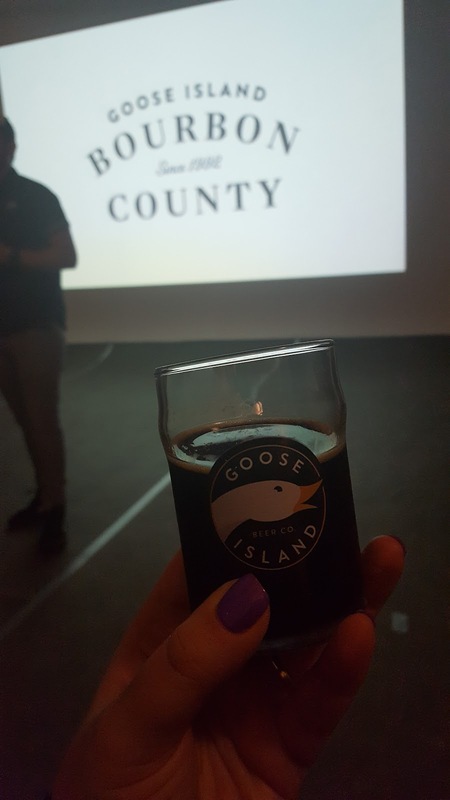 Last night I was fortunate enough to be invited to the launch of Goose Island’s Bourbon County Stout. 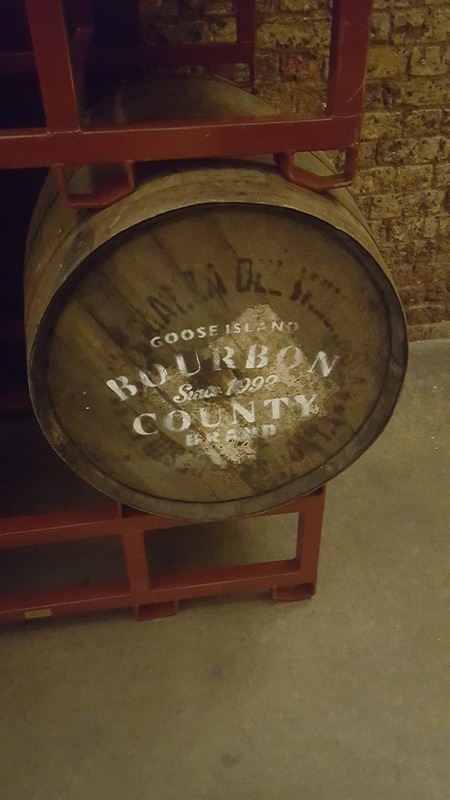 Brewed in Kentucky bourbon barrels and aged for 9-12 months, Bourbon County Stout has Americans camping outside for up to 2 days before the release (their brand ambassador spoke of people eating their Thanksgiving dinners outside, which made me sad). And I can almost see why; it really is superb. We were able to taste the 2015 and 2016 brews side by side and the 2016 felt really fresh and light (as you might expect), with a chocolate base and powerful coconut flavours coming through. It was essentially a big alcoholic bounty and, despite what I’ve said about bounties in the past, it was just delicious. 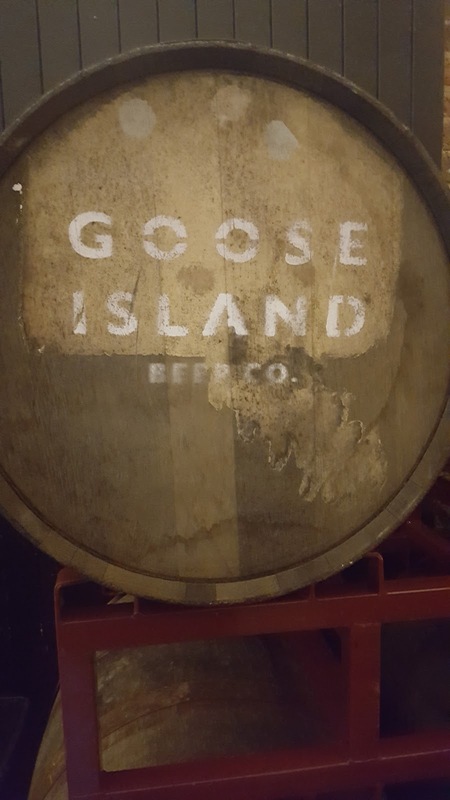 This year Goose Island have sent over just 100 bottles of the stuff and it’s being sold exclusively at Clapton Craft, Kentish Town, from 11am Friday 25th November. There’s a 2 bottle limit per person and it’s a hefty £20 for a 500ml bottle. To be honest I can’t judge the price too harshly as I’ve been known to take a half day to pop down and buy a bottle of Unhuman Cannonball for the same price. What I will say is that this is an excellent beer and if you’re looking for something to enjoy over the festive period then this would not be a disappointment. Alternatively, if you’re in the money, buy a couple of bottles, drink one and save the other for the next release so you can do a little comparison. If you’re Richard Branson, just buy all 100 bottles and take a bath in it.